We are a team from a wide range of backgrounds, all with extensive experience of the Ward, the City and its place in London. All of us have either lived in or have worked in the Ward. This is a key time for the City, as the economy faces the challenges and opportunities of Brexit. We strongly believe that the City is best served by an authority where members can represent the interests of their constituents, rather than any particular political party or pressure group, and stand as Independents. Chris is an accountant by training and spent more than 20 years working in the Ward in the international freight forwarding industry, based in Knightrider Street. He is a member of the Audit Registration Committee of the Institute of Chartered Accountants of England and Wales. A Castle Baynard Ward Councilman for the last four years, Chris has brought valuable experience of serving as a member of other Local Authorities to the work of the Corporation. Chris serves on the City’s Finance, Markets, Health & Social Care Scrutiny (as Chairman) and Barbican Residential Committees, and he is a member of the Corporation’s Property Investment Board. 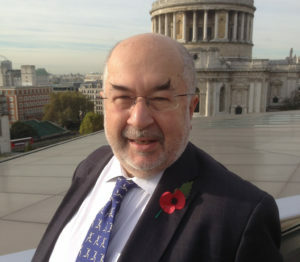 Michael is a City solicitor with a mainly corporate practice who has worked in or close to the Ward for over 25 years. Michael has served the residents and businesses of Castle Baynard Ward as one of your Common Councilmen for 6 years, and serves on numerous committees including Barbican Residential (as Chairman) Markets and Licensing. Being committed and active in the City, he is a liveryman of the Painter-Stainers Company, a freeman of the City Solicitors Company and the Hon Solicitor of the City Livery Club. Michael is a Past President of the Farringdon Ward Club and is the current Deputy Chairman of the Castle Baynard Ward Club, and a member of the Broad Street and Bishopsgate Ward Clubs. Since 1987 Angus has spent most of his working life in the ward. A mergers and acquisitions specialist, he is currently Deloitte’s London office managing partner and is also vice chairman of the firm in the UK. London is Deloitte’s oldest and largest client serving office in the world, with ten thousand staff in Castle Baynard and Farringdon Within. Angus is the current Chairman of the Castle Baynard Ward Club. 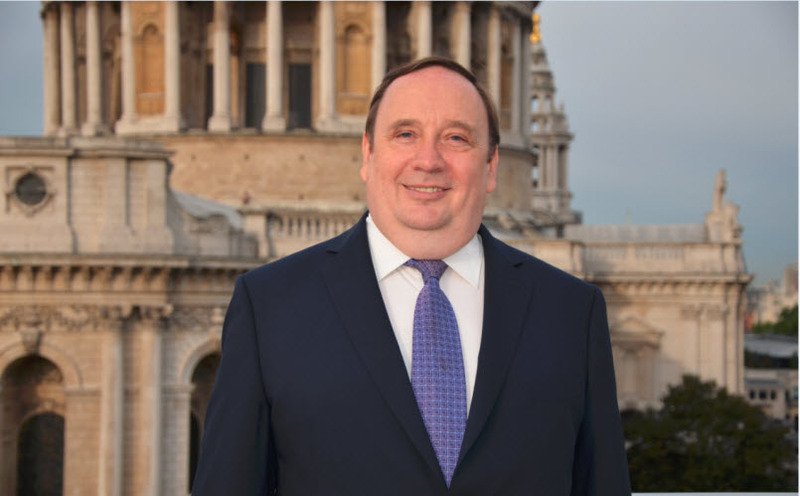 The Mayor of London recently appointed Angus as a business board member of the London Enterprise Panel and he also serves as a Commissioner on the London Skills Commission. Angus has previously been a member of the advisory group for the City of London’s enquiry into youth employment. As part of Deloitte’s Teach First programme, Angus personally mentors students at a school in Kings Cross. He is a fellow of the Royal Society of Arts where he has a particular interest in how automation is changing the workplace and skills requirements. He advises government and business on this subject. Angus is a liveryman of the Gardeners’ Company. Natasha Lloyd-Owen has lived in the City of London for the last 4 years. Natasha was elected to the Common Council as a member for the ward in a by-election in October 2018. Natasha works as a criminal barrister at 25 Bedford Row Chambers. She is a trained community mediator, lectures on the Transnational Criminal Justice LLM programme at BPP University Law School in London and was a member of JUSTICE’s working party on ‘Mental health and fair trial’, chaired by Sir David Latham. Natasha serves on Community & Children’s Services and Planning and Transportation Committees. Natasha’s key focus areas are homelessness, air quality and mental ill-health. She is committed to seeing greater voter engagement and diversity across the City of London Corporation’s Common Council. Ian has represented the Ward for 14 years, initially as a Common Councilman and, since May 2005, as the Alderman. He was Lord Mayor in 2008-09 and is now the Senior Alderman. A Chartered Accountant and Chartered Tax Adviser by background, Ian was President of the Chartered Institute of Taxation in 1994-95. On the Corporation he chaired the City’s Finance Committee from 2003 to 2006, and now serves on the Police, Audit and City Gardens and Open Spaces Committees, chairing the latter until last May. Ian works with the 8 Common Councilmen for the Ward to ensure that businesses and residents are fully represented in all aspects of City affairs. Over the past year he has worked closely with local businesses on seeking changes to road layouts, following the opening of the Mayor of London’s cycle superhighway. TfL has now agreed to changes in New Bridge Street which should reduce congestion without compromising safety. Catherine is Chairman of the Policy & Resources Committee, which sets strategy for the City Corporation. She has chaired several committees, including the boards of the Barbican Centre, Guildhall School of Music & Drama, and management committee for Hampstead Heath, Highgate Wood, Queens Park & Keats House. 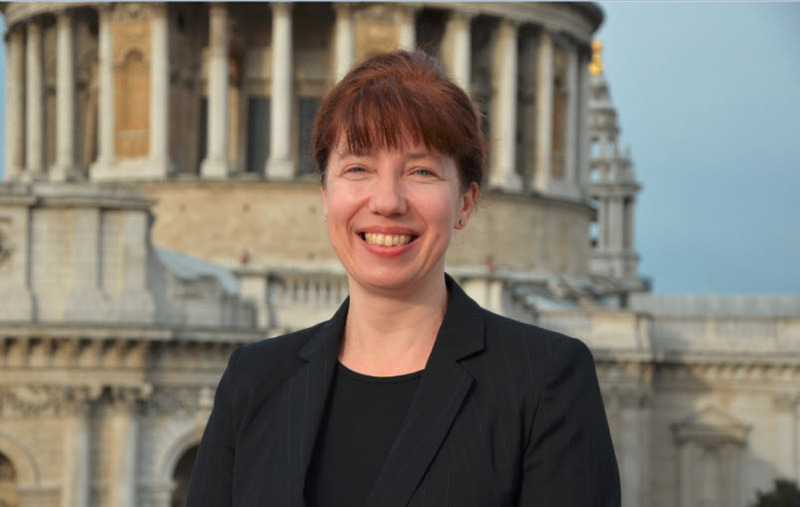 She takes a particular interest in the City’s work supporting London, and has led its renewed focus on education, currently chairing the City of London Academies Trust. A lawyer by profession, she started work in the ward, and has represented it since 1997, regularly supporting Castle Baynard electors on local issues. 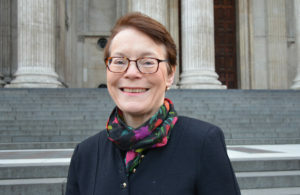 Catherine is also a member of the council of St Paul’s Cathedral. Graham is an IT specialist who has spent most of his working career in international roles at Mars and latterly PwC. 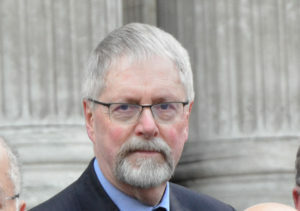 Graham has lived in the Ward since 2003, and established the Residents’ Association for the development where he lives, and serves as its Chairman. Graham was elected as a Common Councilman for the Ward in 2013 and takes a particular interest in Planning and Licensing issues which impact residents and businesses. 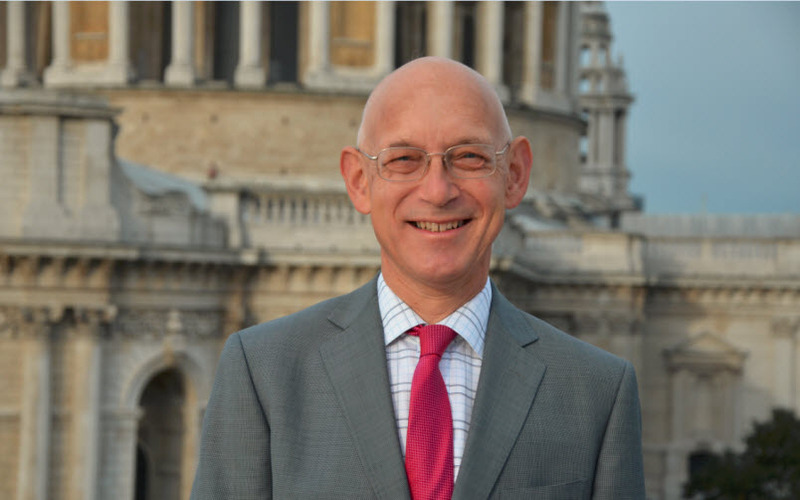 Graham serves on the following Committees; Board of Governors of the City of London Freemen’s School, Culture Heritage & Libraries (Chairman), Board of Governors of the Guildhall School of Music & Drama, Licensing, Planning and Transportation, and Streets and Walkways Sub (Planning and Transportation). 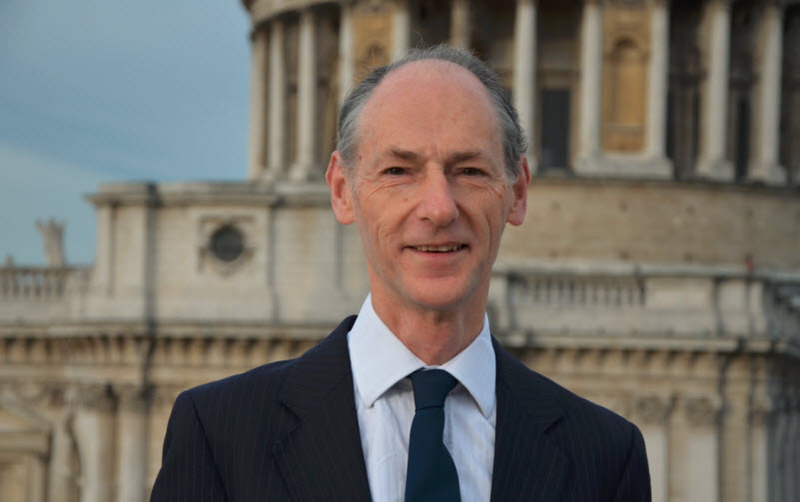 Graham is a Liveryman of the Worshipful Company of Upholders is a former Chairman of the Castle Baynard Ward Club and is the Club’s Publicity Officer. Henrika has spent most of her working life in the City, in the financial services sector; currently she is Marketing Manager at JLL. Originally from Sweden she has lived in the ward since 1997. Henrika has taken a keen interest in the local neighbourhood over the years and the issues affecting Ward residents in particular. She has served the residents and businesses of Castle Baynard Ward as a Common Councilman for eight years and has represented residents’ views on numerous licensing and other applications. Henrika is also passionate about the environment and one of her current committee engagements is the Port Health and Environmental Services Committee. As a resident, Jeremy takes a keen interest in ward affairs, particularly noise issues. His many committee interests include open spaces, the arts and education. He chaired the committee overseeing the Holborn Circus improvements and the new gardens at St Andrew’s. A supporter of the City’s open spaces, he recently chaired the Hampstead Heath Committee. Jeremy is a Governor of the Guildhall School of Music and Drama and Redriff Primary Academy. He is Chairman of the Port Health & Environmental Services Committee, championing improvements to air quality. He is active with both national and local charities, and is the City Governor of Dr Johnson’s House. He is the current Deputy Chairman of the Castle Baynard Ward Club and a Liveryman of the Scientific Instrument Makers Company.